YESTERDAY WAS A GOOD DAY…………..
TODAY IS A GREAT DAY and……………. 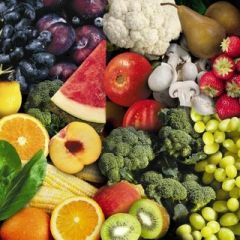 While researching “diet during cancer treatment”, I have come across different points of view regarding what to eat and what not to eat during treatment. I am putting the ‘condensed version’ of information here for you to read but you need to talk to your Oncologist and follow his directions. REMEMBER, everything you are about to read is THAT person’s opinion (and that includes me). 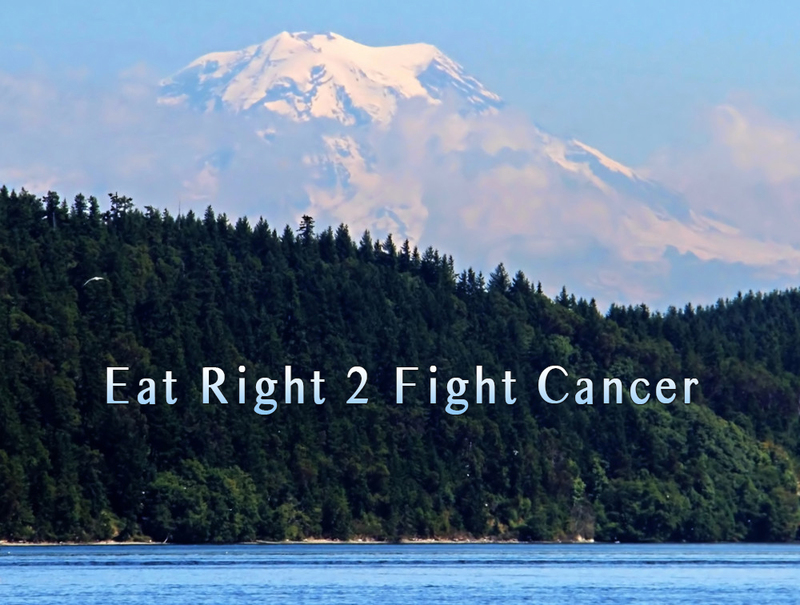 Trying to eat during cancer treatment may be difficult but you must make a concerted effort to do it. It is like a double edged sword. Cancer treatments release chemicals into your body that can seriously decrease your appetite. At the same time, this is when your body requires more nutrition, protein and calories to help you fight the cancer. Instead of trying to eat three large meals a day, eat several small meals throughout the day. Since your immune system is weak, it is recommended that you eat as much organic foods as possible during your treatments. water has turned a dark color). so high in protein, several websites recommend eating small amounts of it as long as it is very lean and cooked well done. Try and buy ORGANIC meat or, at the very least, meat that is antibiotic-free and hormone-free. Quinoa is an excellent choice along with almonds, fish, chicken, eggs, plain yogurt, brown rice, black rice, flaxseeds, flaxmeal and flaxseed bread. These choices are very high in protein. If you don’t enjoy plain yogurt, take your favorite ORGANIC fruit, put it in a blender or Bullet and puree it than mix it in the plain yogurt. All websites I have been on highly recommended eating QUINOA. (1) Also, during treatment, you can become dehydrated. 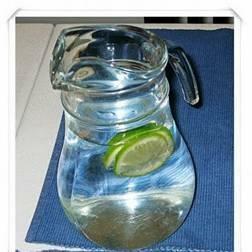 Try to drink plenty of fluid, especially filtered and/or alkaline water. Drinking alkaline water helps eliminate dead cells and toxins from your body. Your body needs to be alkaline to fight off the cancer. 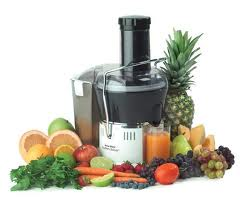 Alkaline machines are very expensive but are truly helpful during this time. You can buy alkaline water from a health food store but you don’t know what the pH is. A pH should not be higher than 8.5 – 9. NEVER, EVER TAKE MEDICATIONS WITH ALKALINE WATER as they will be absorbed too quickly into your body. Other healthy drinks are orange juice and caffeine-free, organic green tea, with a slice of fresh organic lemon or lime, made with filtered water. By adding a slice or two of fresh lemon or lime to a glass or pitcher of filtered water actually makes it much healthier for you. Organic green tea, lemon, lime and orange juice are very high in antioxidants (especially the vitamin C in the orange juice). ORGANIC green tea also contains powerful cancer-fighting compounds. It is recommended you drink up to 3 glasses of caffeine-free, organic green tea, with or without lemon, a day. Adding lemon is healthier because all citrus fruits turn alkaline in your body. 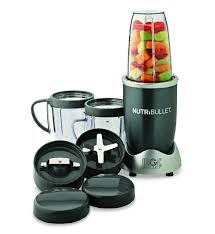 If you are not quite ready for whole foods and you have a juicer or Nutribullet you can buy your favorite organic fruits and vegetables and make your own juice; free of added sugars and preservatives. In my opinion, a Bullet is a much better idea because you will be eating the skins of all the fruits and vegetables. 90% of the nutrients are in the skin. I also take this juice and pour it into ice cube trays and freeze. You could use the juice ice cubes in your drink so it doesn’t get diluted like it would with regular ice cubes. You can get ice pop makers and make your own ice pops with this juice. Really delicious and extremely healthy. Since your body needs extra protein, you could buy protein powder and put it in your home-made drink. (Make sure the protein powder is FREE of wheat, gluten, soy or preservatives. Try finding protein powder at a health food or vitamin store). If you have a YOnana machine you could make a fabulous dessert that looks & tastes like ice cream but is made of organic frozen banana’s and any organic fresh fruit that has been frozen. Again; free of added sugars and preservatives. Both are VERY healthy for you. I would recommend that you buy fresh, organic fruit, slice it, freeze it and store it in a zippy bag or air-tight container and not buy packaged frozen fruit. These have been processed and contain preservatives and (most times) added sugar. I bought my YOnanas at Target. It is one of the best investments I’ve made. Tom can have an all-natural, very healthy dessert. 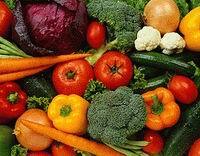 According to Diana Dyer, she disagree’s that cancer patients going through treatment should eat any fresh vegetables. 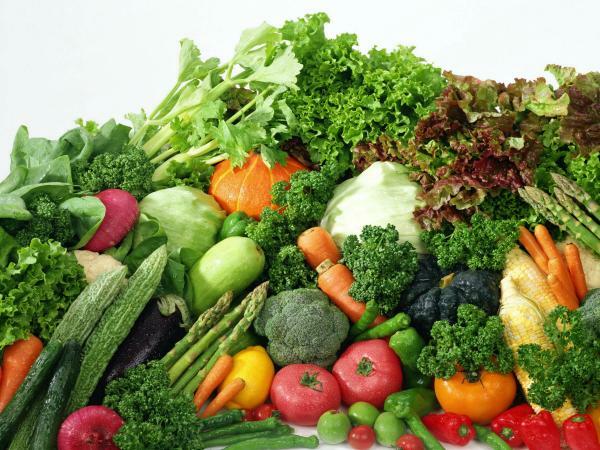 She says, “Eating raw vegetables could cause a major health problem for anyone going through chemo treatments since raw vegetables are likely to harbor micro-organisms and bacteria”. She states, “people with low white blood counts can eat fresh vegetables as long as they are washed thoroughly and then microwaved, baked or boiled”. (3) My opinion is…….. she didn’t say organic vegetables. Just ‘raw’ vegetables. Talk to your Oncologist. I just discovered this book “The Cancer–Fighting Kitchen“, second edition, by Rebecca Katz with Mat Edelson. It is filled with all types of awesome recipes all, of which, fight cancer. I heard a Chinese proverb by Confucius that I had to share. “Don’t be afraid of going slow…….….Just be afraid of stopping“. It loosely translates to……..NEVER GIVE UP. No matter how long or hard the fight is…………………Never lose hope!! NEVER GIVE UP! !